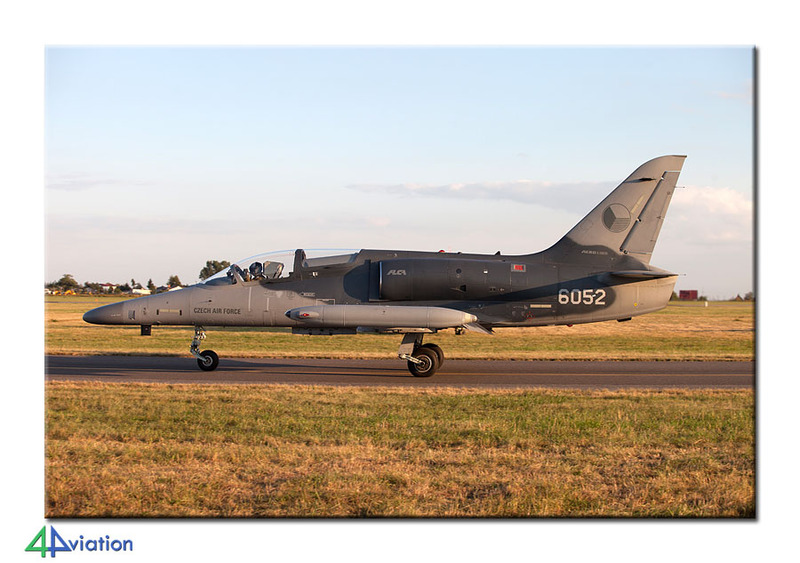 The bi-annual international air show at Radom in Poland has a big appeal on aviation enthusiasts. The organisers never fail to attract interesting participants to the show. 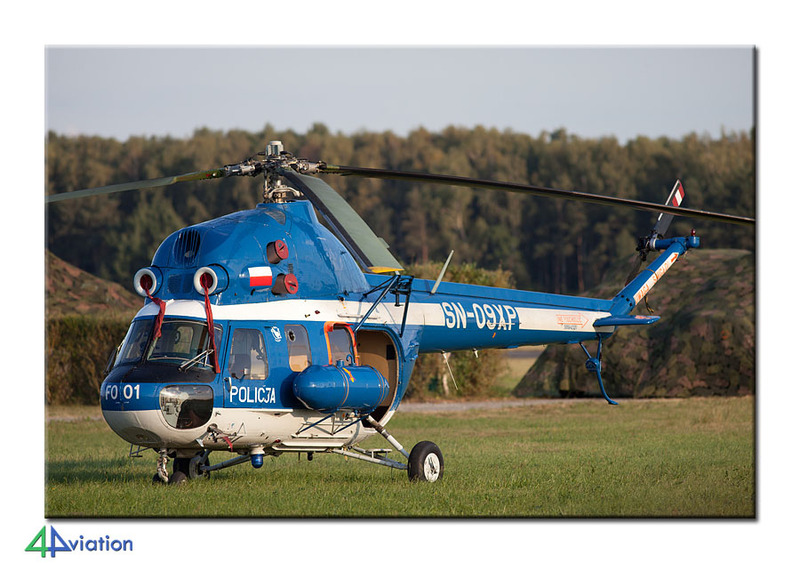 Besides that, the Polish Air Force participate in full force, making Radom a very interesting destination. 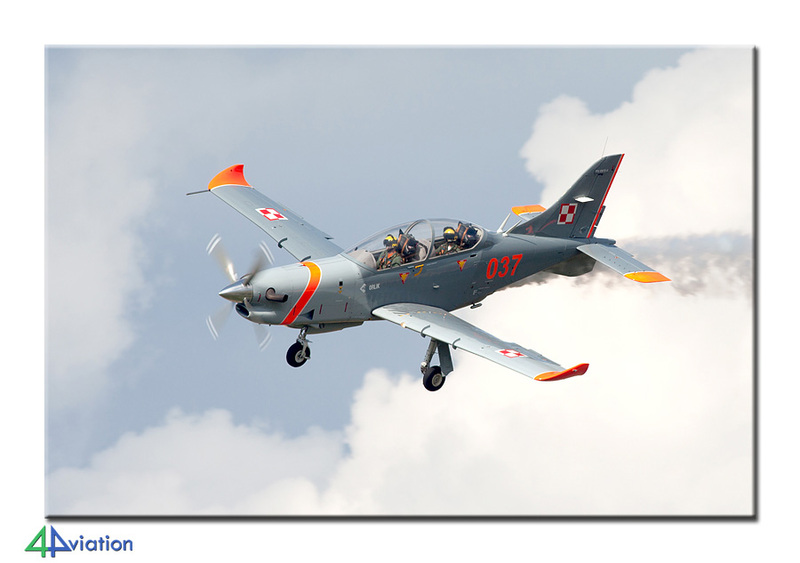 The bi-annual international air show at Radom in Poland has a big appeal on aviation enthusiasts. The organisers never fail to attract interesting participants to the show. 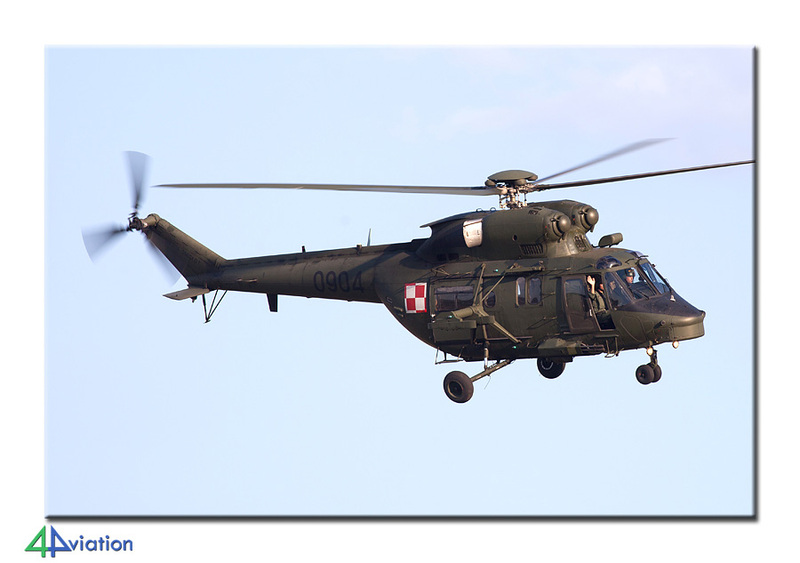 Besides that, the Polish Air Force participate in full force, making Radom a very interesting destination. On Wednesday 21 August therefore a large group of photographers gathered at Schiphol for the flight to Poland. We were to meet two participants in Warsaw, so in total 14 people boarded the flight. After a nice and short flight we picked up the cars in Warsaw and headed for our hotel near Radom. 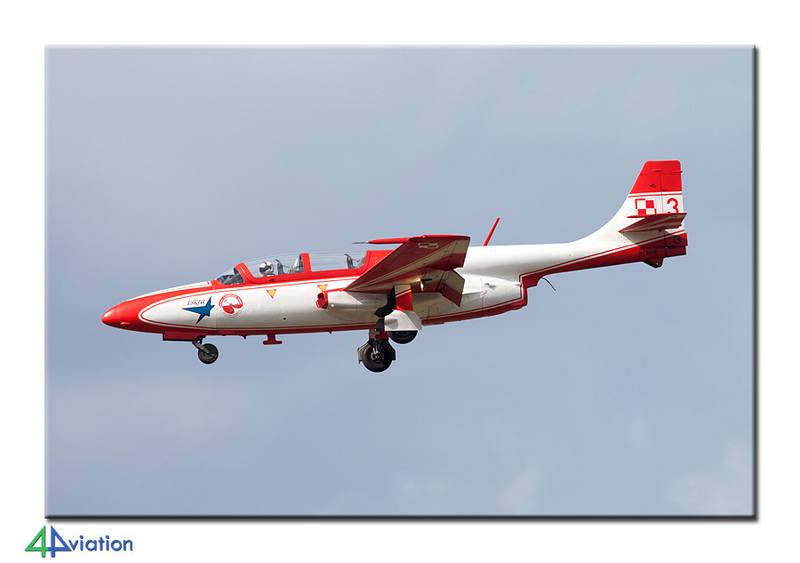 In the meanwhile we had received the latest updates regarding the air show arrivals, so that we could finalise our plans. 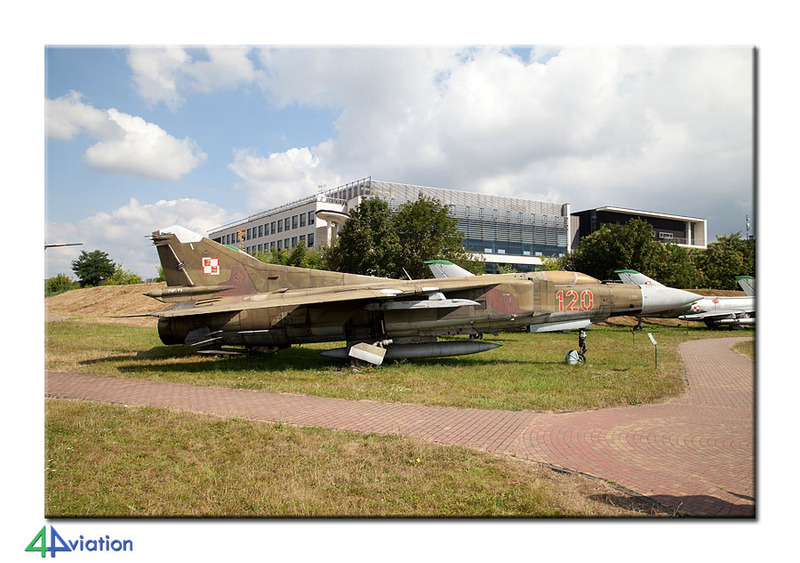 On Thursday (22 August), two participants decided to spend the day near Radom, while the rest of the group chose to visit the Polish Air Force Museum in Krakow. 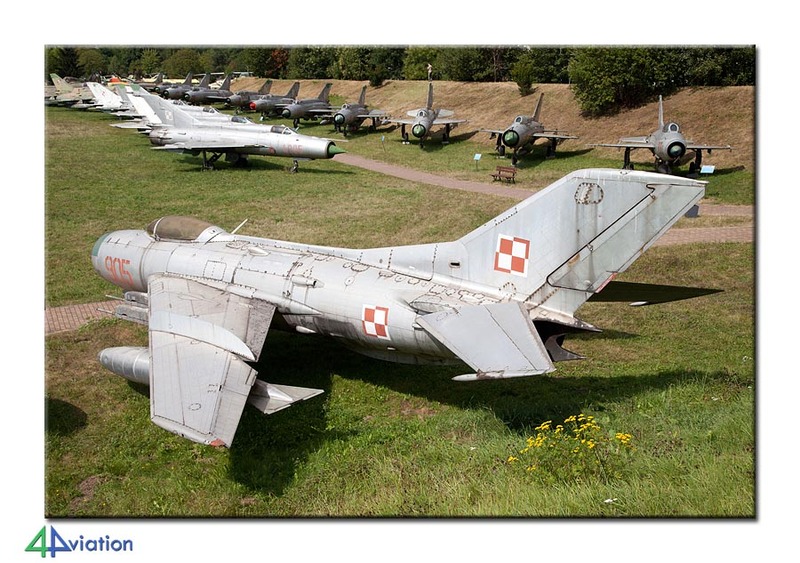 This large and beautiful museum shows a representative cross-section of the Polish Air Force over the years, but has also gained some aircraft from other countries. We took all the time we needed to photograph all assets of the museum, after which we headed for Radom. 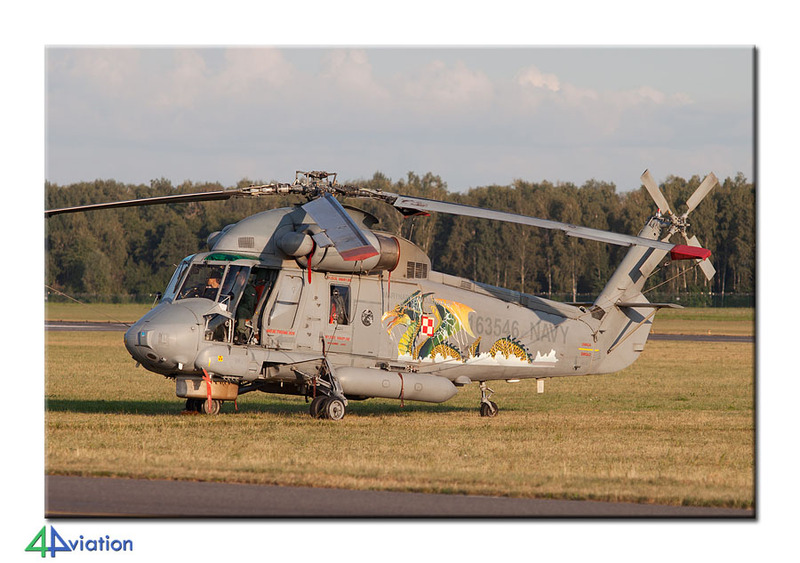 There, we were able to photograph some late arrivals and some aircraft that were practising their demo. It was good to see a lot of fellow enthusiasts from different countries near the base. The day was evaluated while enjoying some local brews! We had to get up early on Friday 23 August as the Ukrainian participants were to arrive very early. 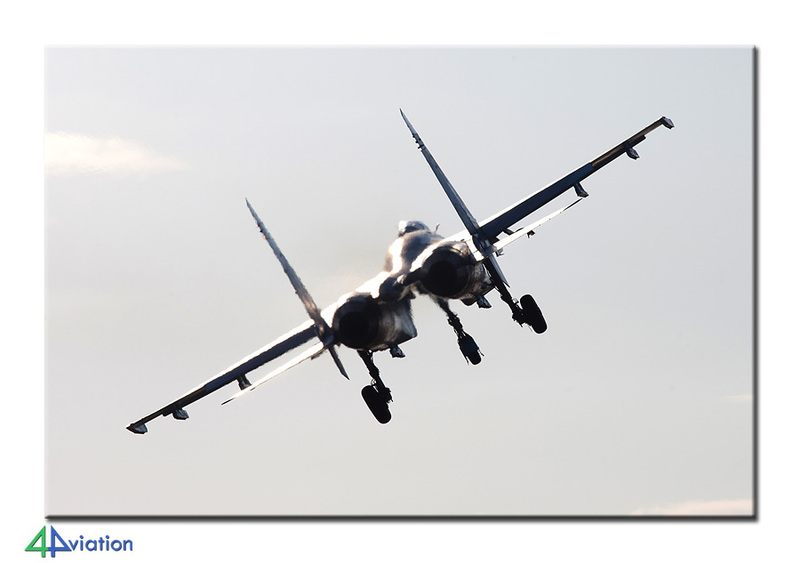 Perfectly on time the two Flankers and a single Ilyushin 76 arrived, making for an early highlight of the day! 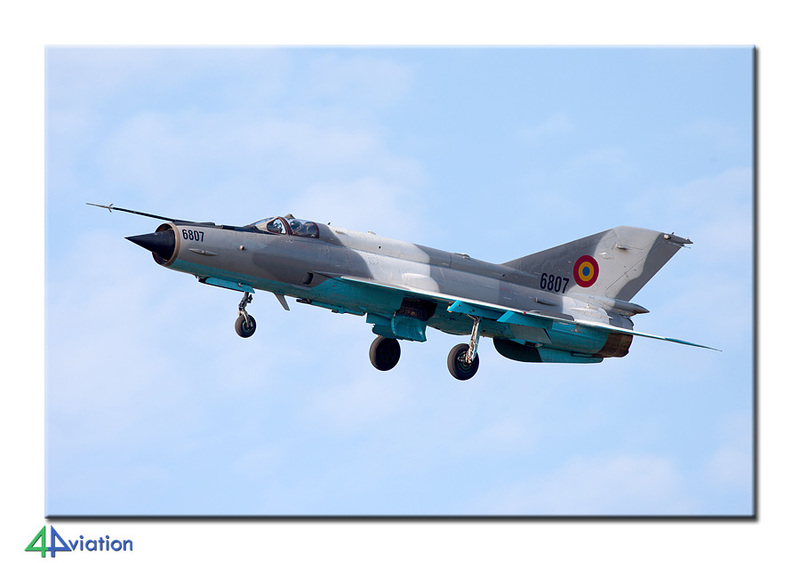 Luckily, a lot of other gems were to be seen today, including the Slovak MiG-29 and the Romanian MiG-21. 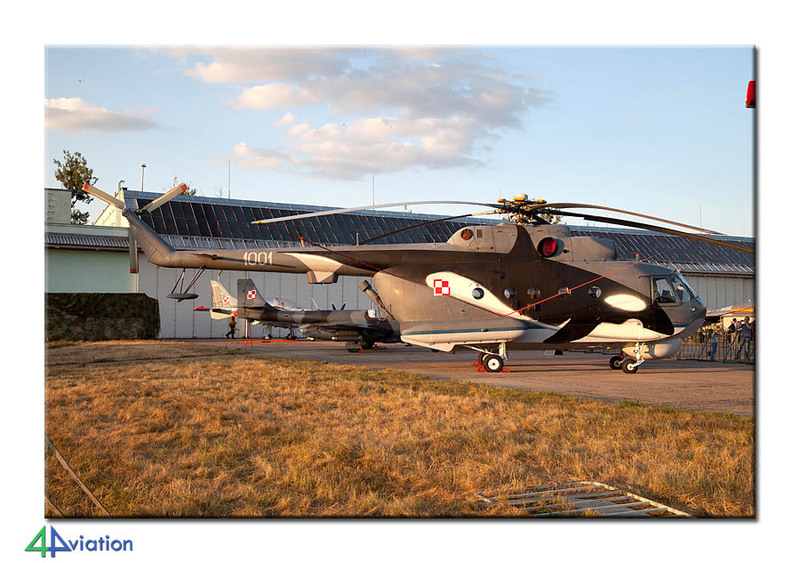 The fly past of the Polish Air Force was practiced twice this day. In a very satisfied mood we returned to the hotel at the end of the day. Saturday (24 August) was the first of two show days. Six people chose to spend all day at Radom. 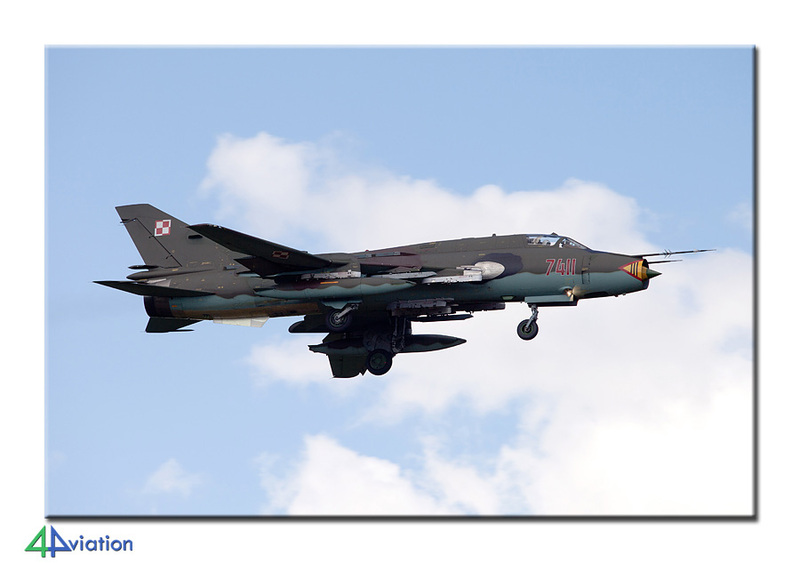 After bringing these people to the show, the rest of the group drove to Miñsk-Mazowiecki to photograph the aircraft participating in the fly past. We found a good spot near the end of the runway together with a lot of local photographers and waited for the aircraft to return from the flypast. 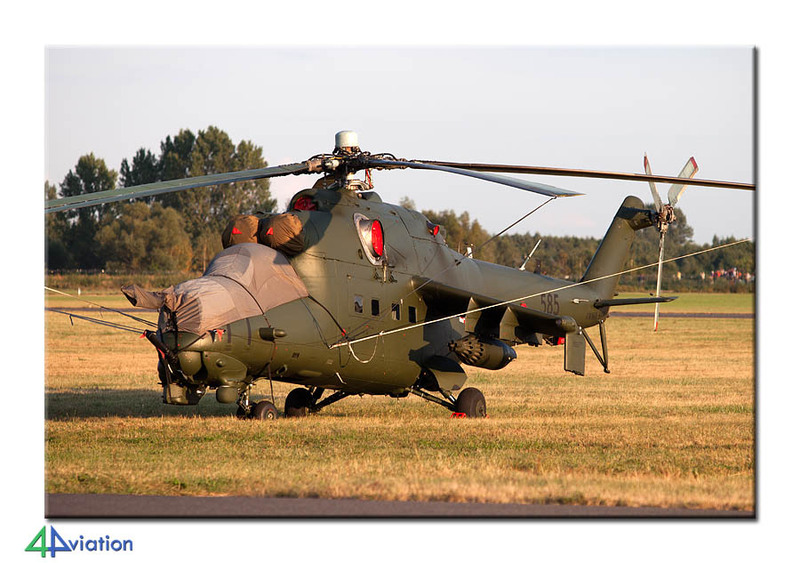 After they did some fly-overs, the MiG-29s, Su-22s, M-28s, C-130s and C295s could be photographed in mostly sunny conditions. 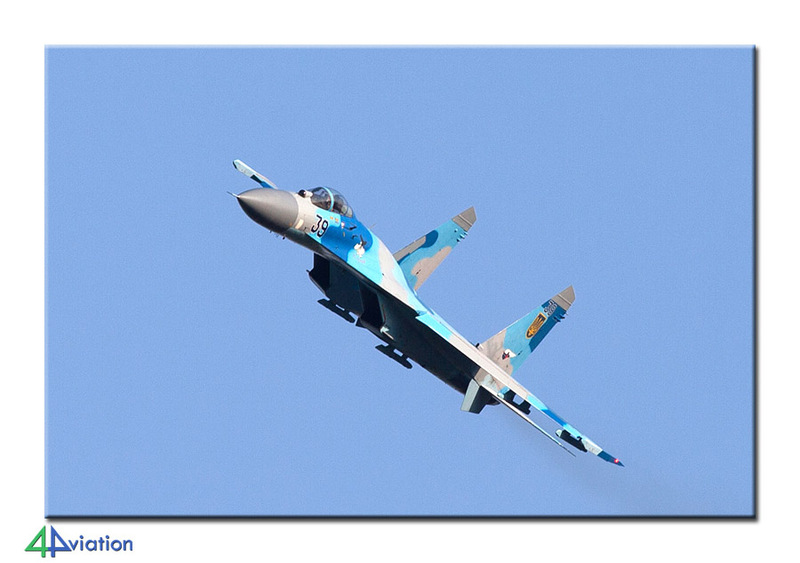 After the last aircraft landed, we returned to Radom to witness the final part of the air show. The flying display lasted until 19.30, enabling us to make some nice pictures in low evening light. After the group re-joined, we drove to our hotel fairly fast to enjoy the last few beers of the trip! 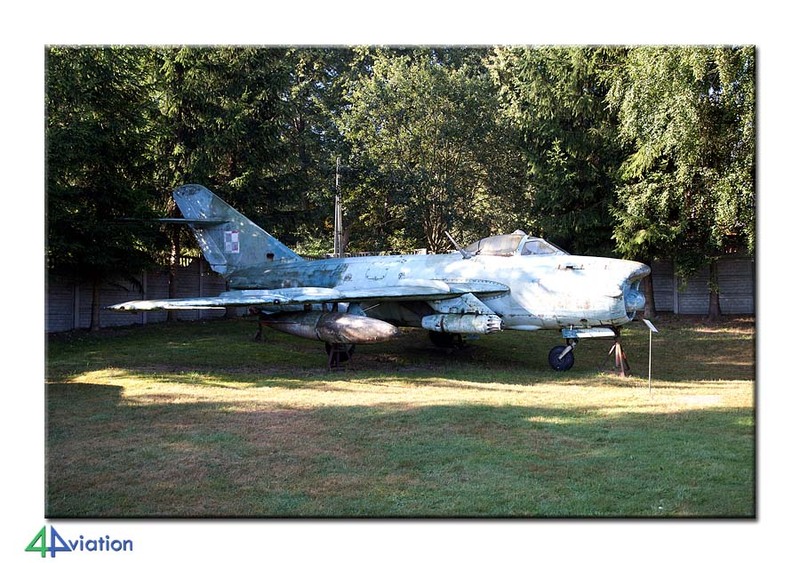 On Sunday morning we paid a quick visit to the White Eagle museum, close to the hotel, home to around six aircraft. Making just a small stop for a preserved Su-20, we arrived perfectly in time for our flight back home. 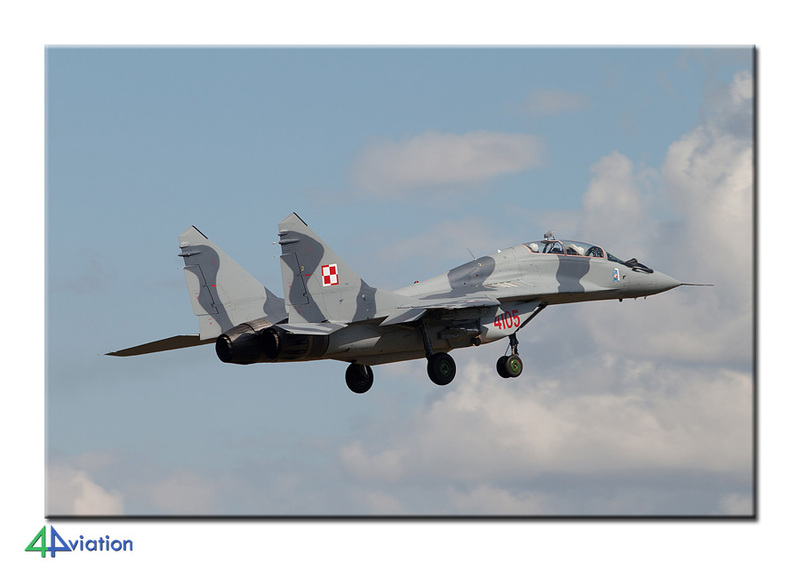 The Polish Air Force again showed that they certainly know how to host a air show; see you in two years! It was a great tour to ARMY 2018. It was my first time to travel with you, so I really did not know what to expect. But it was great, well organized, proficient and helpful tourguide, and really nice people in the group. I will certainly recommend 4Aviation!